30% stronger than the original SONAX Wheel Cleaner Full Effect! 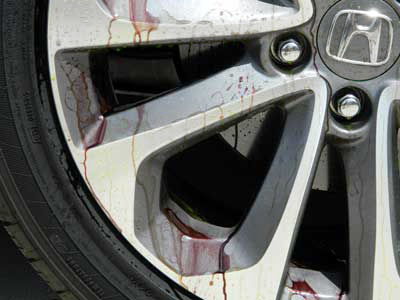 SONAX Wheel Cleaner PLUS is safe for all wheel finishes! Brake dust is a problem that plagues all vehicles, from sports cars to daily drivers. 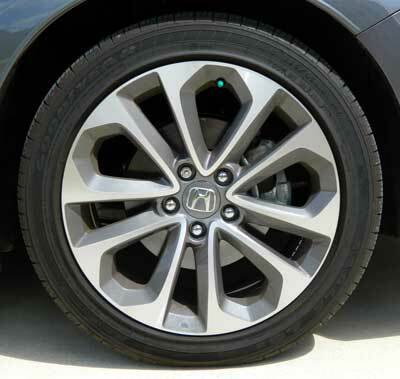 Every time you hit the brakes, ferrous (iron containing) brake dust particles land on your wheels. No big deal? Think again! 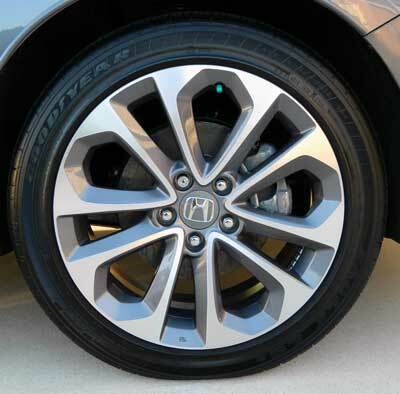 Brake-dust particles slowly eat away at the finish, causing long-term damage like corrosion and pitting. Regularly cleaning your wheels with soap and water isn’t enough – you need SONAX Wheel Cleaner PLUS to deep clean your wheels, ridding them of damaging brake dust particles. SONAX Wheel Cleaner Plus is ph neutral to protect your wheels’ finish. Compared to many wheel cleaners on the market, SONAX Wheel Cleaner Plus doesn’t utilize harsh detergents or acids in its formulation. SONAX Wheel Cleaner Plus is safe on all wheel finishes, including clear coated, painted, aluminum, anodized, and stainless steel. Clean with confidence! SONAX Wheel Cleaner Plus changes color as it cleans! It actually turns red as it penetrates dirt and grime! Not only does SONAX Wheel Cleaner Plus remove oily road grime, it dissolves brake-dust particles, leaving your wheels cleaner than they ever have been! SONAX Wheel Cleaner Plus is perfect for the enthusiast that normally dreads cleaning their wheels. Why? Because it makes what used to be a laborious task quick and easy! SONAX Wheel Cleaner Plus removes brake dust and road grime faster than conventional wheel cleaners. Spray on SONAX Wheel Cleaner Plus and allow it to dwell for several seconds as the cleaner turns red. If necessary, use a soft-bristled wheel brush to clean between spokes. The Speed Master Wheel Brush has soft nylon bristles that are gentle on all wheels, and it cleans deep between spokes. Rinse with clean water and towel dry to prevent water spots. Dress tires with your favorite tire gel – we recommend BLACKFIRE Total Eclipse Tire Gel because its water based formula will not sling, and it gives your tires a rich, low-gloss appearance.